It’s definitely festival season in Ottawa. 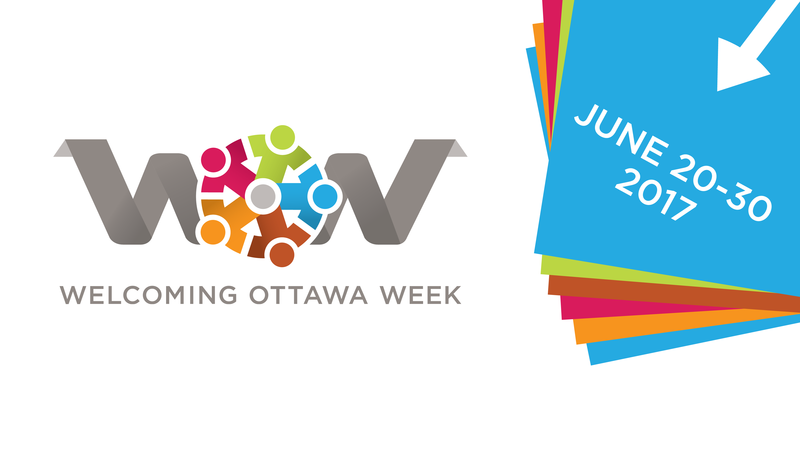 Welcoming Ottawa Week is an annual festival celebrating Ottawa as a city that welcomes newcomers, and hosting events where residents can get to know more about each other. Activities include a series of heritage walks in Chinatown, Little Italy and Lowertown with local residents sharing the stories of how immigrants have shaped those neighbourhoods, and Indigenous Walks, to understand Ottawa’s public spaces from an Indigenous perspective. There’s also a recreational soccer tournament, photo and art exhibits, film screenings, community picnics and much more. 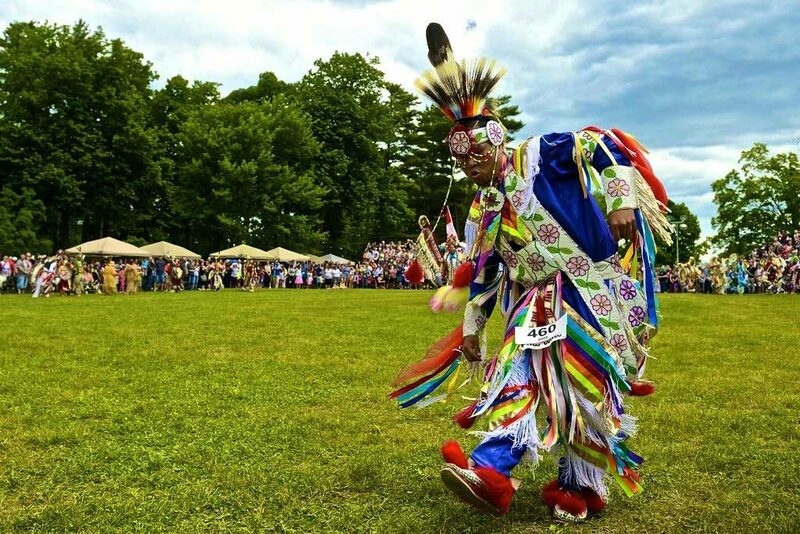 This colourful and fascinating annual festival at Vincent Massey Park (and a few other places) celebrates the artistic and culture diversity of First Nations, Métis and Inuit peoples. It includes live musical performances, theatre, art and food vendors, Aboriginal Day Live! and a three-day Pow Wow. Not to miss. With origins connected to nature and the bounty of the land and water, the annual Ottawa Dragon Boat Festival brings more than 150 teams to compete in dragon boat races at Mooney’s Bay Park. There’s also live music, a family zone, food vendors and more. Also on: Canada Scene, the Ottawa Jazz Festival and Festival de la St-Jean à Ottawa.